Breaking a lease – what happens if a tenant ends the agreement early? What happens if a tenant ends the lease agreement early? As a landlord, you expect that your tenants will see out their lease agreement but what happens if they need to end the agreement and move out early? Circumstances can change without warning and if for example, a tenant has been transferred for work, they may find themselves needing to vacate their Toowong rental property earlier than expected. While it is not an ideal situation, we have measures in place to ensure the landlord is protected and the tenant is given support. By doing so, we can help make the move as amicable and as stress free as possible. If a tenant decides to end their fixed lease agreement before the end date, they will likely need to compensate the landlord. Generally, this means covering the reletting fees and the cost to advertise the property. 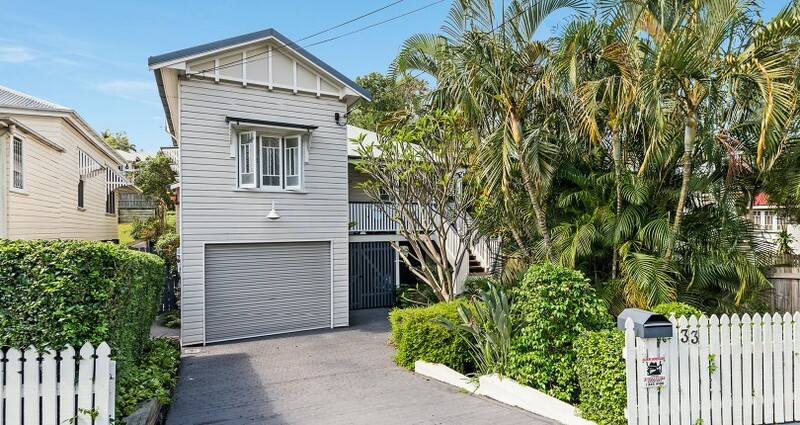 The tenants will also need to continue to pay the rent until a suitable new applicant is able to move into the Toowong rental property. While the tenant is responsible for the expenses to re-let the property and will continue to pay rent, the property manager and landlord also have a legal obligation to minimise the costs which result from the break lease. They must make a reasonable effort to re-let the property in a reasonable time frame. It may be tempting to review the rental income when a tenant is vacating the property. Unfortunately, under the current legislation, the rental amount must remain the same as the existing lease agreement. In some cases, the landlord and tenant may come to a mutual agreement to end the tenancy early on a specific date. You may have had a long-term tenant who has looked after your Toowong rental property over the years, and has requested to move out a month prior to the end date. If a mutual agreement can be made, the tenant will not be liable for the costs associated with re-letting or advertising the rental property. The tenant may be excused from the commitments of the lease agreement in the event they are suffering from excessive hardship. This may include a tenant who has lost their job and is unable to pay rent, or severe physical or mental illness. In this case the tenant would need to make an urgent appeal to QCAT and the individual circumstances would be ruled upon by the adjudicator. In most cases we find that a tenant ending the lease early has a minimal effect on the landlord as long as the situation is handled correctly. When a tenant moves into a property, we clearly explain the obligations of the lease agreement and if the matter arises, we discuss alternatives before they make the decision to end the lease early. As a boutique agency, we offer a level of support that gives confidence to our clients and ensures the best outcome is found for all parties involved. At Byrony O’Neill Estate Agents we offer high quality, bespoke property management services which are tailor-made for our clients. Each personalised strategy will maximise your rental return and increase your property’s value. We are dedicated to showing landlords that it doesn’t have to be a headache to own an investment property. 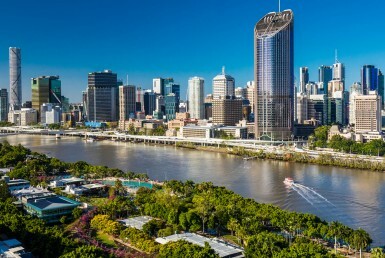 The information compiled in this article has been sourced from the Queensland Residential Tenancies Authority. We offer Property Management services covering Brisbane’s Inner-Western Suburbs.